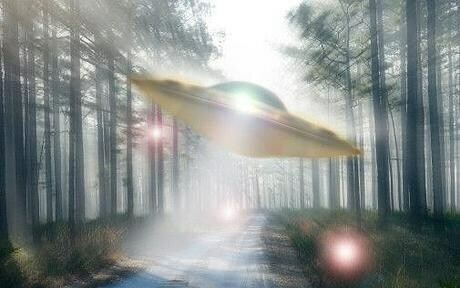 There seems to be lots of UFO stories doing the rounds at the moment. This one comes from Athens, but thankfully is a little more realistic than some reports I have read: "Greek officials say that the object, which was not detected on any radar, was probably a mistaken sighting of the planet Venus in the Autumn night sky." There have also been reports of UFOs above the Houses of Parliament, and from Somerset (see video below). Also it seems that someone has been collecting UFO reports from police officers.